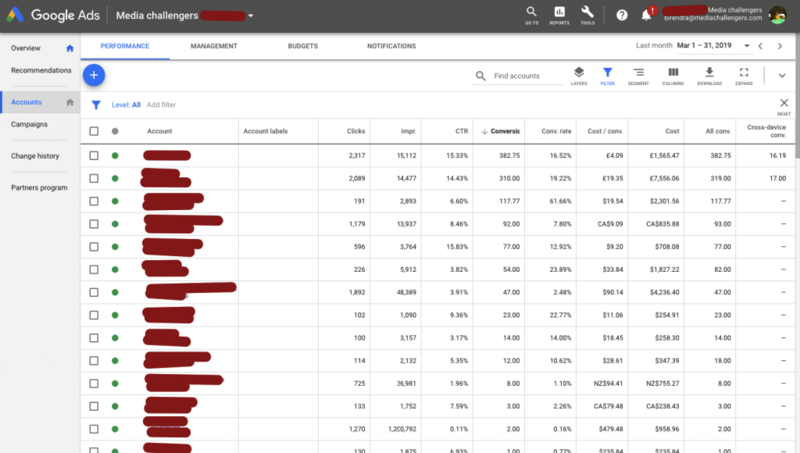 If you want to know whether Google AdWords is for small businesses then you should first read the 2016 data about AdWords. The figure shows that a number of businesses are using AdWords and these businesses include both small and large conglomerates. 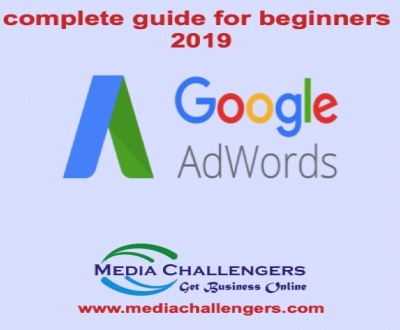 While there is no data to show the number of small businesses using AdWords but there are many reasons to believe that startups (small businesses) can achieve their goals faster with PPC marketing. 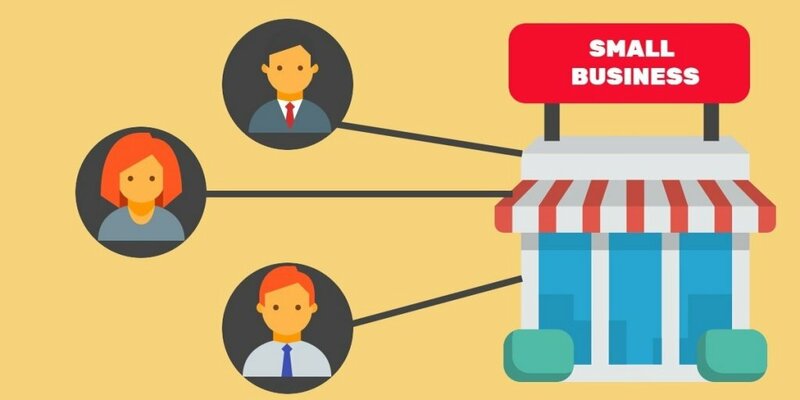 As a startup or small business, you might have many queries regarding PPC management for small businesses. I have summed up a few questions regarding AdWords to convince you that it can work for your business. Also, I have tried to cover as many information as I can in these questions. Q: What is the minimum investment needed for PPC marketing? A: Google AdWords keeps the users free from monthly minimum commitments. It is a huge benefit for small businesses that can start with a low budget to keep things simple and affordable. Freedom to determine ad spend gives the flexibility needed to manage PPC marketing with a small budget. Q: How are results guaranteed for AdWords marketing? A: In AdWords, you pay only for results. You will pay only when there is a click and the click is the result of marketing. 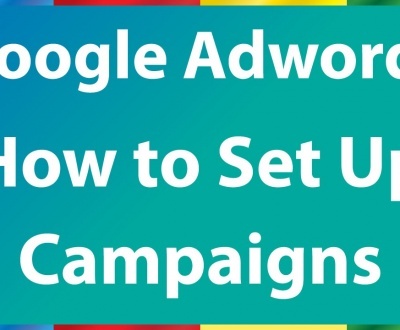 And if your AdWords campaign is set correctly with broad matching phrases and negative keywords, you will get business from each click. Also, you’ve the option of remarketing that allows following the potential clicks that didn’t covert due to some reasons. With remarketing, you can target prospective customers with a new approach and offer. Q: When would Google display my ads? A: Google AdWords is different from other marketing platforms in the sense that it allows total control on the ads. Simply put, it is you who would set the time of displaying the ad. If you know when your targeted audiences search for information about your business, you can display your ad at that time and in this way get an advantage over others. Q: Could I choose a place to display my ads? A: Yes, you could. In fact, you must demarcate the geographic area from where you get business. AdWords has the option of choosing a country, city, region and marking a geographic area using mileage radius. For example, you can mark an area of 1-mile radius to show your paid ads. Google would have no objection to yours limiting the ads to your locality or to an entire region. 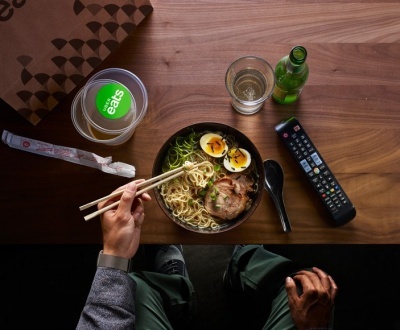 Q: How does AdWords engage viewers? A: If you can change the form of content, Google can boost the results from excellent to amazing. It is video content that attracts maximum viewers. 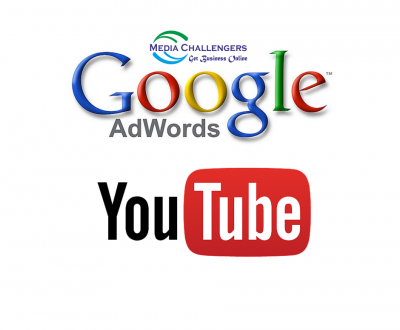 You need to advertise your business with video messages displayed on YouTube videos. Do you know that more than 5 billion videos are being watched every day and approximately 65% of viewers are most likely to convert into customers through video marketing? Worried about making video messages? If yes then leave all your worries because it won’t be an added expense. Also, the return from YouTube advertising would give more than the investment in PPC marketing. 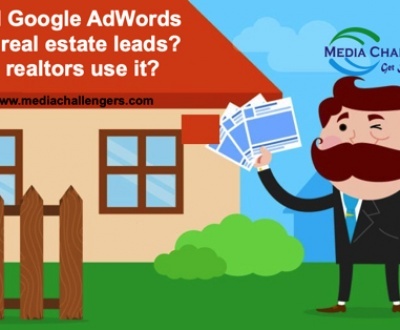 Q: Could Google AdWords help in search marketing? A: SEO is a must for every website but it requires serious efforts and time. Search engine optimization can certainly pull your site from interior pages to the first page and drive organic traffic to your site. But it can take months or even years to happen. Also, the success achieved with SEO could be -lived. 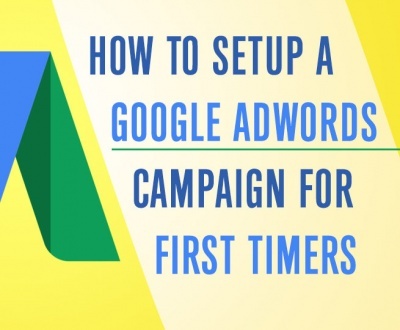 But in AdWords, you can achieve quick results and also retain the top position for as long as pay. Google AdWords is helpful in SEO in the sense that it provides a platform to test keywords. You can try various keyword combinations in AdWords and filter those that work for your business. These keywords can be used in SEO targeting. Q: How do I know that AdWords is working for my website? A: AdWords has built-in tracking tools that can help in tracking clicks, conversions, sales, phone calls and every activity that can in any way help in strengthening your position and build traffic. In other words, you won’t rely on anyone to tell how your ads are performing. 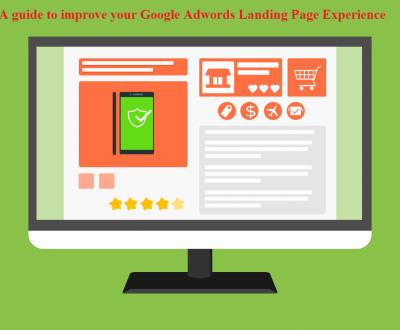 The AdWords would show you how the ads are doing and whether they need improvement. Google AdWords is the power for small businesses that have limited capital to invest in marketing. 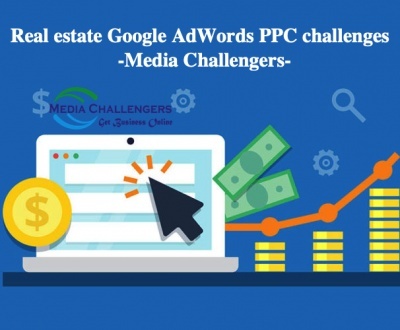 And there are many agencies doing PPC management for small businesses. These agencies have pocket-friendly payment options for startups (small businesses), local business groups, dentists, physicians and small traders and retailers. 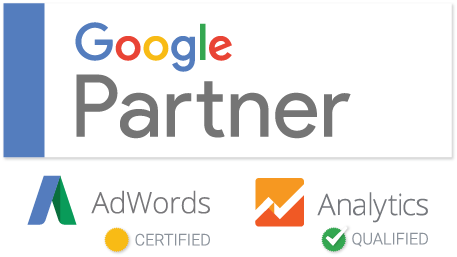 Being a senior PPC manager, I can answer all your queries regarding AdWords.